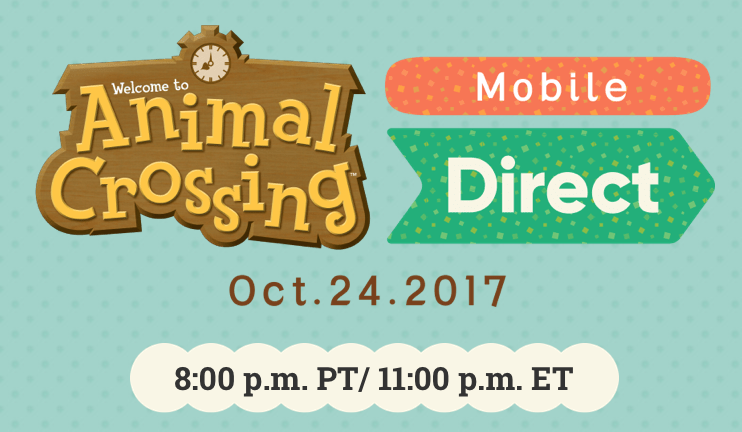 Tune in for a roughly 15-minute Animal Crossing Mobile Direct video presentation focused exclusively on the upcoming Animal Crossing mobile title. There will be no updates on any other topics including other mobile, Nintendo Switch or Nintendo 3DS software. 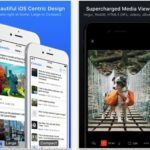 Last year, Nintendo first promised it would release Animal Crossing for mobile users, slated for a spring 2017 debut, but that timeline never materialized, only to be changed to the latter half of 2017. Also rumoured to come sometime in the future is The Legend of Zelda for iOS as well. Nintendo so far has released iOS titles Miitomo, Fire Emblem Heroes and the most popular so far, Super Mario Run. Earlier today, Nintendo launched Super NES Edition Nintendo 3DS XL pre-orders in Canada, exclusively on Amazon.ca.